Carl Petersen is a practicing physiotherapist and Director of High Performance Training at City Sports & Physiotherapy Clinics in Vancouver. The speaker in the video may have no association with ( Mr. Carl Petersen, Physiotherapist, Vancouver, BC ). 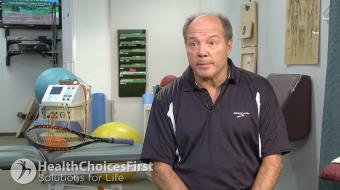 ( Mr. Carl Petersen, Physiotherapist ), may talk about some of the conditions and some of the treatment options shown in the videos on HealthChoicesFirst. Always talk with your health care practitioner about the information you learnt from the videos in regards to treatments and procedures the healthcare practitioner could perform and if they would be appropriate for you. 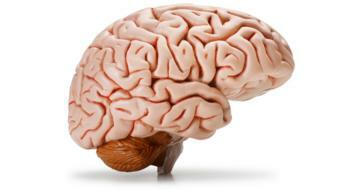 Remember good information is the corner stone to understanding your condition or disease. 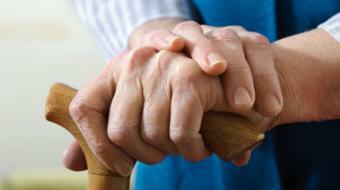 Please contact ( Mr. Carl Petersen, Physiotherapist, Vancouver, BC ) to enquire if this health care provider is accepting new patients. 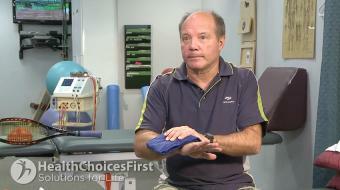 Carl Petersen, physiotherapist, discusses bicep tendonitis in tennis. Carl Petersen, BPE, BScPT, talks about badminton and hamstring injury. 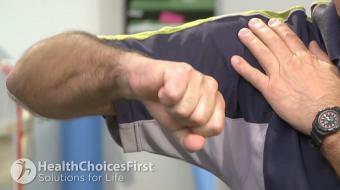 Carl Petersen, BPE, BScPT, discusses badminton and bicep tendonitis. 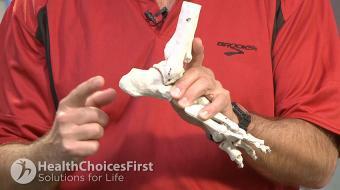 Carl Petersen, BPE, BScPT, talks about badminton and calf strains. 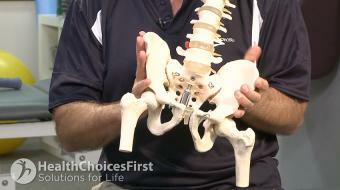 Carl Petersen, BPE, BScPT, talks about badminton and pelvic misalignment. 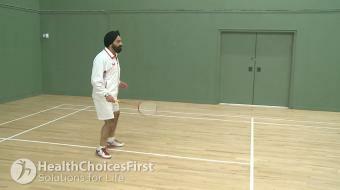 Carl Petersen, BPE, BScPT, Physiotherapist talks about badminton and knee alignment. Carl Petersen, BPE, BScPT, talks about badminton and piriformis syndrome. 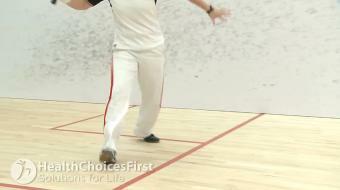 Carl Petersen, BPE, BScPT, talks about badminton and plantar fasciitis. 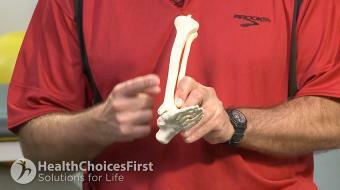 Carl Petersen, BPE, BScPT, talks about badminton and golfer's elbow. Carl Petersen, BPE, BScPT, talks about badminton and tennis elbow. 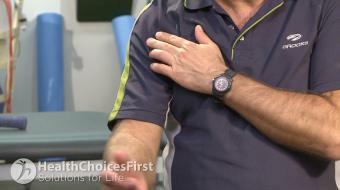 Carl Petersen, BPE, BScPT, talks about badminton and wrist tendonitis. Carl Petersen, BPE, BScPT, talks about badminton and shoulder impingement. Carl Petersen, BPE, BScPT, talks about badminton and tibial stress syndrome. Carl Petersen, BPE, BScPT, talks about badminton and achilles tendonitis. 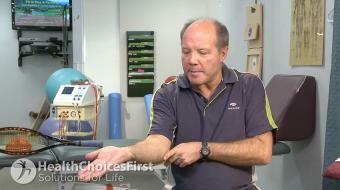 Carl Petersen, physiotherapist, discusses wrist tendonitis in tennis. 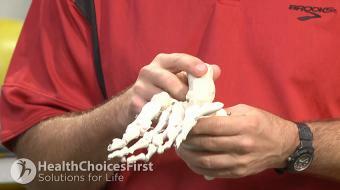 Carl Petersen, physiotherapist, discusses plantar fasciitis in tennis. Carl Petersen, physiotherapist, discusses the RICE regime in tennis. 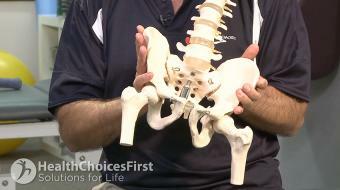 Carl Petersen, physiotherapist, discusses pelvic malalignment syndrome in tennis. 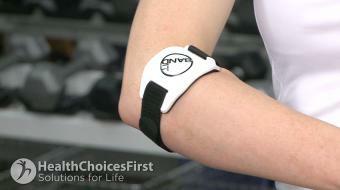 Carl Petersen BPE, BScPT, discusses wrist tendonitis in squash. Carl Petersen BPE, BScPT, discusses bicep tendonitis in squash. 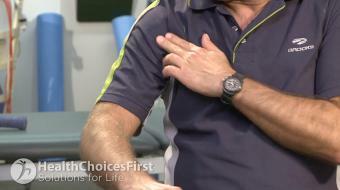 Carl Petersen, physiotherapist, discusses golfer's elbow in tennis. Carl Petersen, physiotherapist, discusses achilles tendonitis in tennis. Carl Petersen, BPE, BScPT, discusses How Can You Heal Plantar Fasciitis in Squash?. Carl Petersen BPE, BScPT, discusses hamstring strains in squash. Carl Petersen BPE, BScPT, discusses achilles tendinitis in squash. 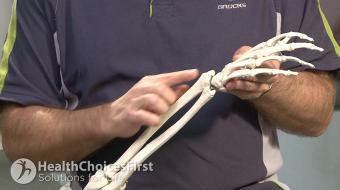 Carl Petersen, BPE, BScPT, talks about badminton and clicking wrist. Carl Petersen, physiotherapist, discusses calf strain in tennis.